It’s a safe bet that most fans of the entity known as Fleetwood Mac consider that band to be a quintet consisting of Mick Fleetwood, John McVie, Stevie Nicks, Christine McVie and—until his 2018 departure—Lindsey Buckingham. But a deep dive into the lineage of the mega-star band reveals a tangled history that stretches back to 1967 when Fleetwood, McVie and guitarist Peter Green, all of them members of John Mayall’s Bluesbreakers, recorded a handful of songs together (one of them an instrumental titled “Fleetwood Mac,” named after the rhythm section). A short while later, Green and Fleetwood broke away to start their own band, joined by second guitarist Jeremy Spencer and bassist Bob Brunning. 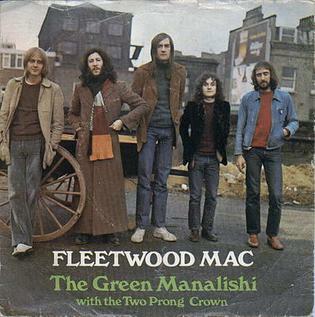 The latter was replaced a few weeks later by McVie and the new group took on the wordy name Peter Green’s Fleetwood Mac featuring Jeremy Spencer. By the time they recorded their debut album, the band’s name had been shortened to the more manageable Fleetwood Mac, which also became the title of that debut, released in early 1968. It was strictly a blues-rock affair and the new group was able to build a small but devoted following from the start due to the members’ reputations as solid players with Mayall. 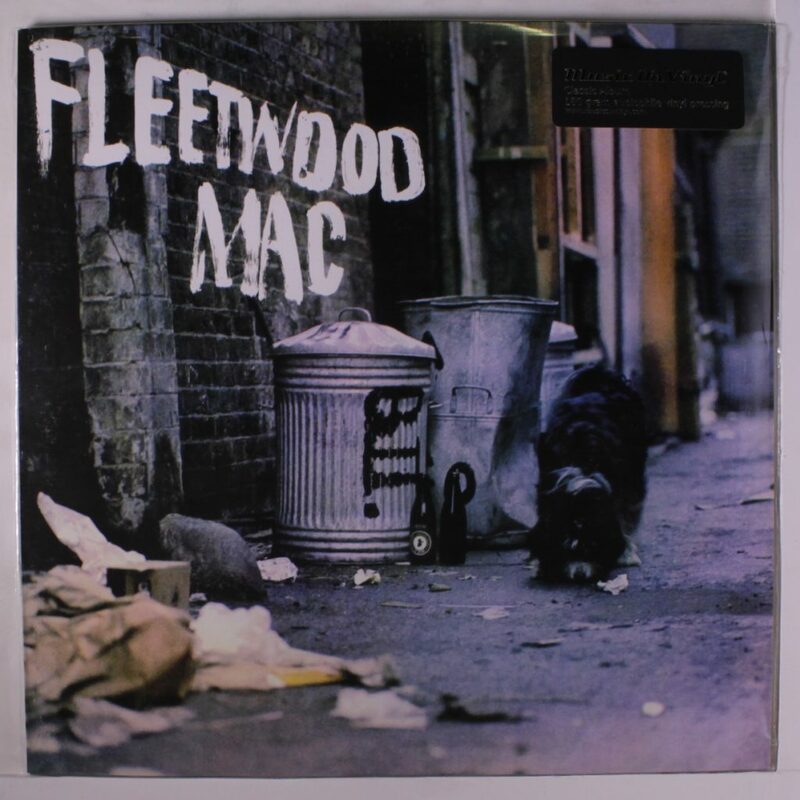 The album only made it to #198 in America but steadily, Fleetwood Mac gained a foothold both in their native U.K. and elsewhere. Following their second album, Mr. Wonderful (which featured an appearance by keyboardist Christine Perfect, who would later marry the bassist), Fleetwood Mac added another guitarist, Danny Kirwan, and their status rose when they signed with Reprise Records in 1969, releasing the album Then Play On. Radio airplay for tunes such as “Black Magic Woman” (later covered by Santana), “Oh Well,” “The Green Manalishi” and “Albatross” helped establish the name Fleetwood Mac and their popularity grew incrementally as they toured heavily. But by 1970, there were already cracks, and they all pointed to Peter Green. The co-founder, it seems, became rather fond of LSD, gobbling it down like M&Ms. Before long he’d grown a beard, began wearing flowing robes and spent time in a hippie commune. He suggested to Mick Fleetwood that the band gives its money away (Fleetwood politely declined). On April 11, 1970, Green told the band he was leaving, and no one complained all that much. He played his final gig with Fleetwood Mac on May 20. It took years—he was diagnosed with schizophrenia and underwent shock therapy—but Green eventually emerged and found his musical footing. As of 2018 he was still performing. As for Fleetwood Mac, they too went through a few changes, but by 1975 they found a whole new way of making music. It’s worked out well for them.